Insight Productions | Innovation. Inspiration. Insight. 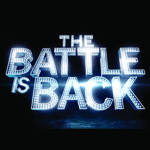 CBC Television announced on Tuesday that Battle of the Blades will return for a fifth season this fall. Battle of the Blades made its debut in October 2009, showcasing figure skating pairs made up of former skate pros and ex-hockey stars. Each team aimed to dazzle judges and the voting audience alike, while raising awareness of different causes or charities. We are pleased to announce Gordon Lightfoot: If You Could Read My Mind will premiere at this year’s Hot Docs Canadian International Documentary Festival. This documentary explores the career, music, and influence of legendary Canadian musical icon Gordon Lightfoot. 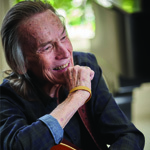 With unprecedented access to the artist, the documentary follows Lightfoot’s evolution from Christian choirboy to troubled troubadour to international star and beloved Canadian icon. 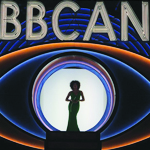 A new batch of house guests enter the Big Brother Canada house for Season 7! All the info and live feeds HERE! 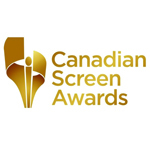 The Academy of Canadian Cinema & Television announced that Insight Productions has received an impressive 21 award nominations for the 2019 Canadian Screen Awards. This includes four nominations in the best program or series and special categories for The Amazing Race Canada; Big Brother Canada; Christmas Fury; New Year’s Eve 2017; Intervention Canada; The JUNO Awards & and Top Chef Canada. 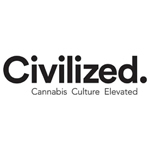 Insight Productions and Civilized, a digital media company and pioneering cannabis lifestyle brand, today announced a partnership to develop diverse, new content for broadcast and digital platforms. 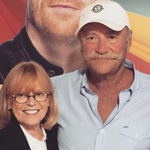 This partnership, which is effective immediately, will see the two companies develop programming that champions and explores modern cannabis culture. Insight and Civilized will develop multiple culture/lifestyle projects including docu series, cooking, science, and business series. Insight’s Tanya Low, Vice President of Development, is overseeing the creative for Insight. Derek Riedle, Civilized’s Publisher, will oversee creative direction for Civilized. John Brunton and Barb Bowlby have been appointed to The Order of Canada. One of the county’s highest civilian honours for individuals who make extraordinary contributions to the nation, and dedication to the community.